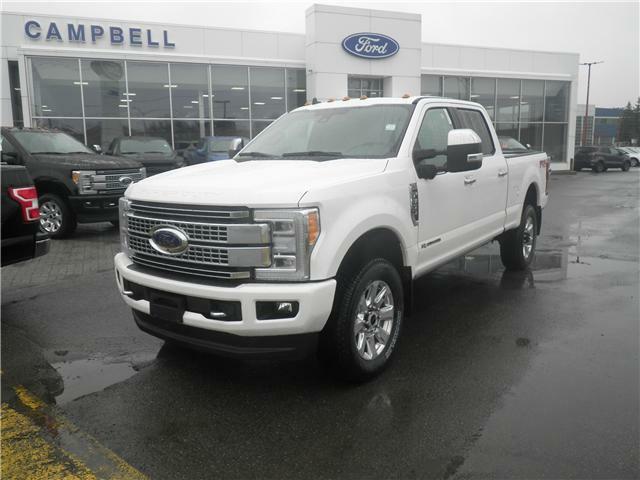 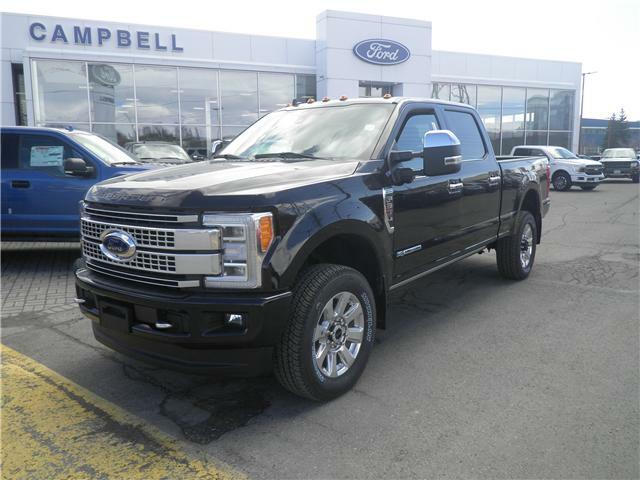 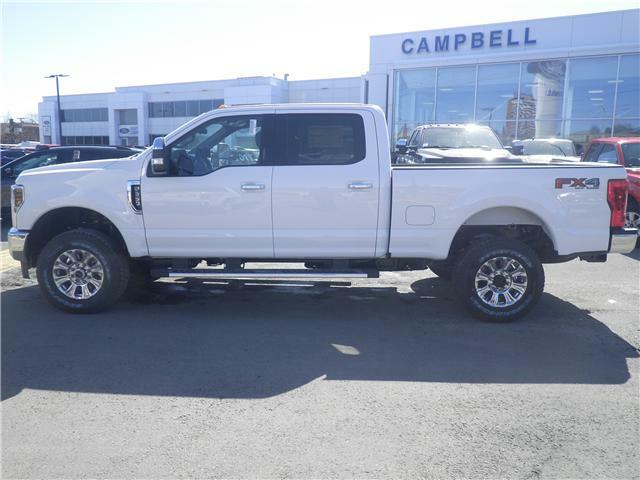 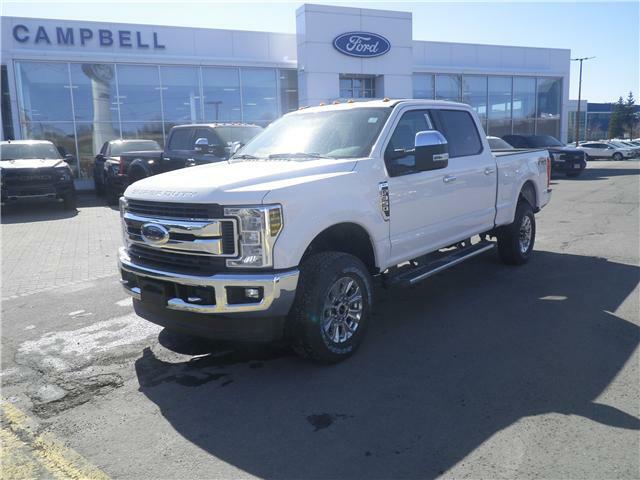 $92,900 x 72 Months @ 4.49% APR (estimated financing rate, cost of borrowing $13,154). 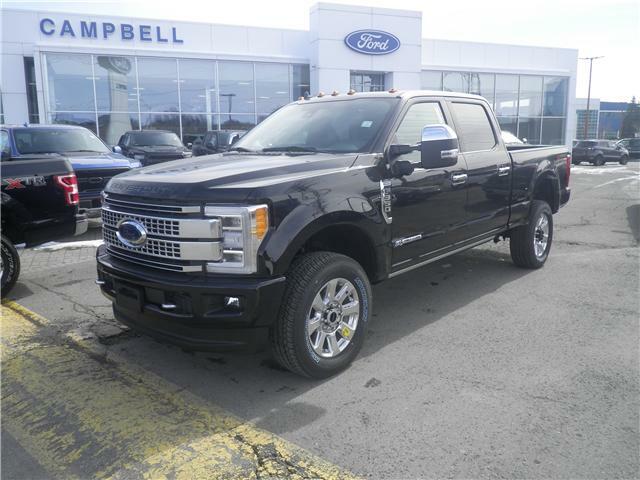 $93,234 x 72 Months @ 4.49% APR (estimated financing rate, cost of borrowing $13,202). 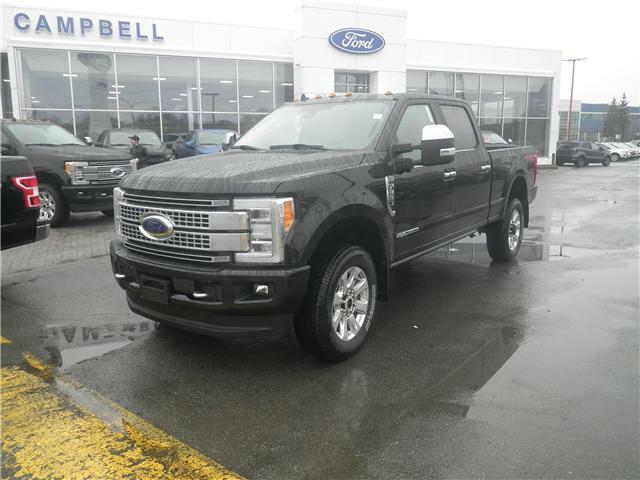 $64,194 x 72 Months @ 4.49% APR (estimated financing rate, cost of borrowing $9,090). 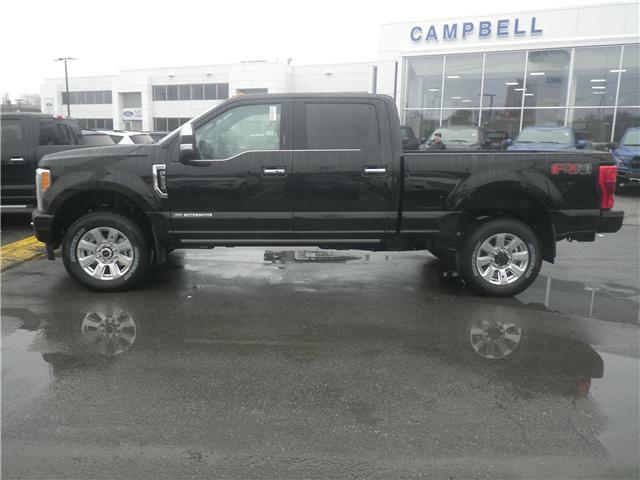 $93,559 x 72 Months @ 4.49% APR (estimated financing rate, cost of borrowing $13,248). 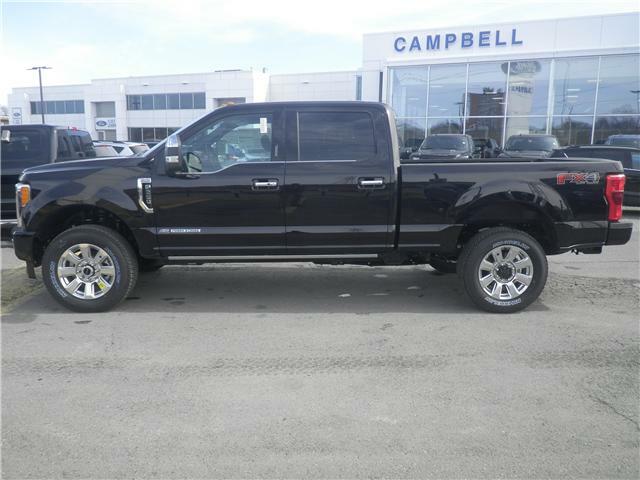 $93,584 x 72 Months @ 4.49% APR (estimated financing rate, cost of borrowing $13,251). 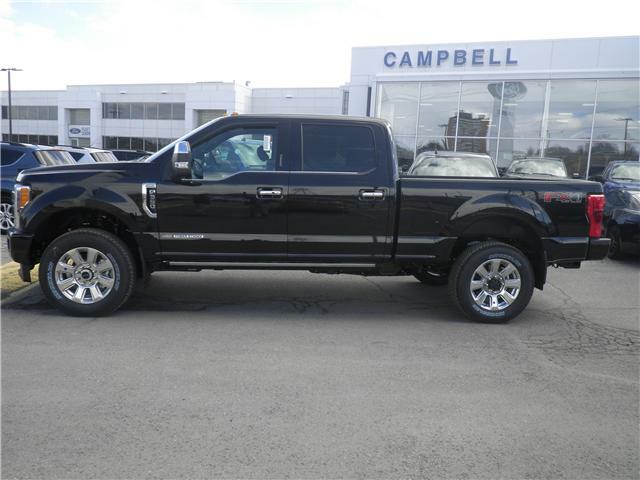 $94,109 x 72 Months @ 4.49% APR (estimated financing rate, cost of borrowing $13,326). 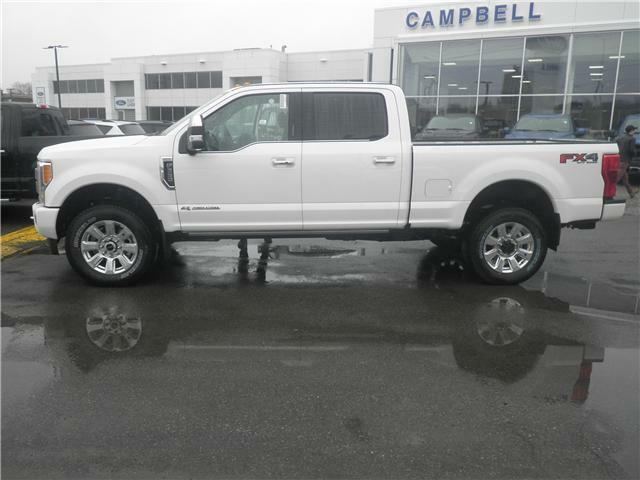 $94,257 x 72 Months @ 4.49% APR (estimated financing rate, cost of borrowing $13,347).